Mansefield House is situated in the quiet suburb of Corpach, just 4 miles outside of Fort William. 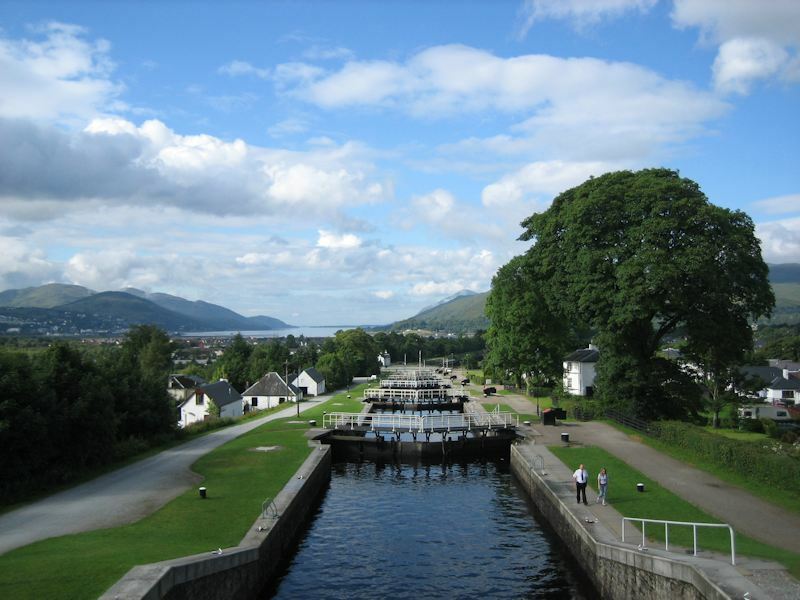 We are only 5 minutes walk from the start of the Caledonian Canal, Great Glen Cycle Route and Corpach railway station (where trains operate to Mallaig on the famous and scenic West Highland Line). Corpach sits on the northern shore of Loch Linnhe, in the shadow of Ben Nevis (Britain's highest mountain at 4406 feet). The village name comes from the Gaelic meaning 'place of the bodies' as ancient funeral parties rested here when taking the bodies of kings and princes for burial on the Isle of Iona. Fort William is the start of the Road to the Isles and the capital of Lochaber. This part of Scotland has some of the most majestic scenery in the country and awe-inspiring wildlife. Its deep lochs, dramatic mountains and beautiful glens have been seen around the world in movies such as Rob Roy, Braveheart and Harry Potter. 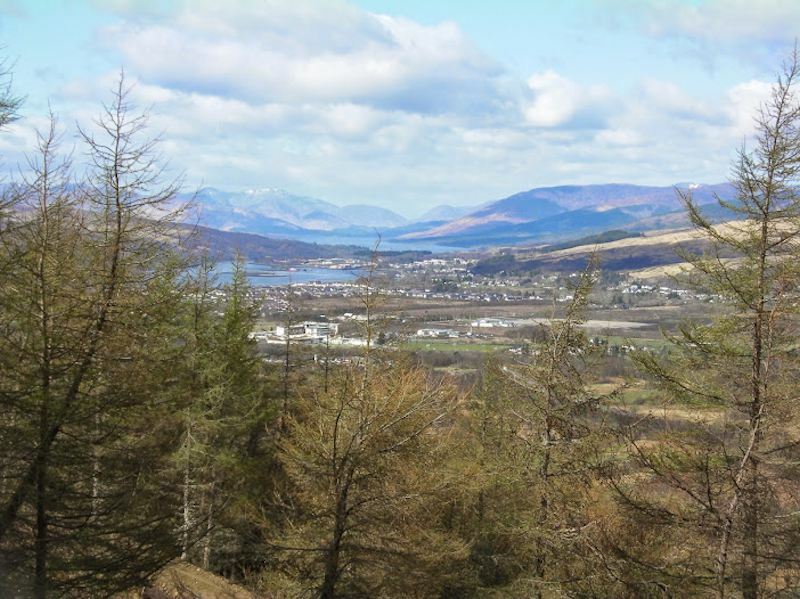 Fort William is easily accessible by car or public transport. It is approximately 2.5 - 3 hours drive from Glasgow and 1.5 - 2 hours from Inverness. You will be on the A830 heading east. On reaching Corpach stay on the A830 and travel into the village centre, we are located about 400 yards past the shops, on the right hand side, on the corner of Hillview Drive. The four most popular international airports in Scotland are Edinburgh, Glasgow, Prestwick and Inverness. Car hire and coach connections are available at all of these and rail services are available from Glasgow and Edinburgh.